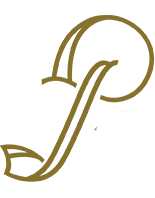 Whether you’re planning a large office party to thank your team, an intimate cocktail hour with family and friends, or a themed corporate event, Panacea has the furniture rentals you need to make your event festive, fun and memorable. Read on to see our top furniture picks for the holiday season, and contact us today to take your entertaining plans to the next level. 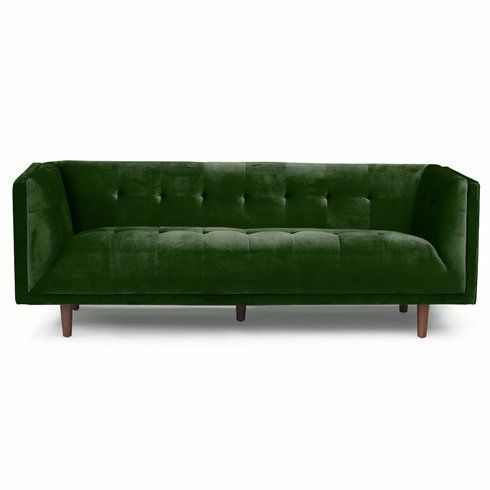 For a touch of cozy luxury, look no further than the plush Elizabeth bench, The Lola sofa and the Emerald Velvet Chesterfield sofa. With rich emerald green and red velvet tones, these seating options would work perfectly at a formal holiday event. Just add champagne, light bites and the guests, and your party will be stylish and complete! 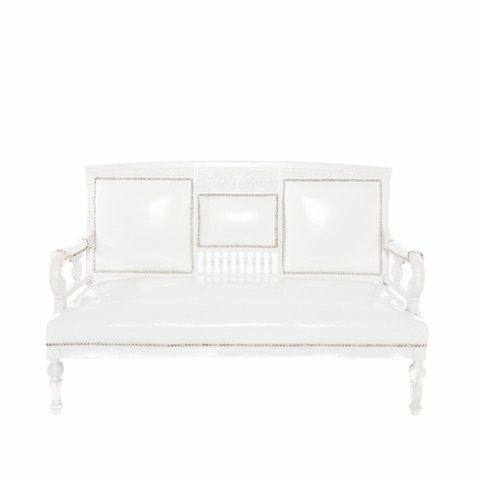 With a white patent leather finish and a silver nailhead trim, the Monroe Settee would fit perfectly within a modern winter wonderland theme. 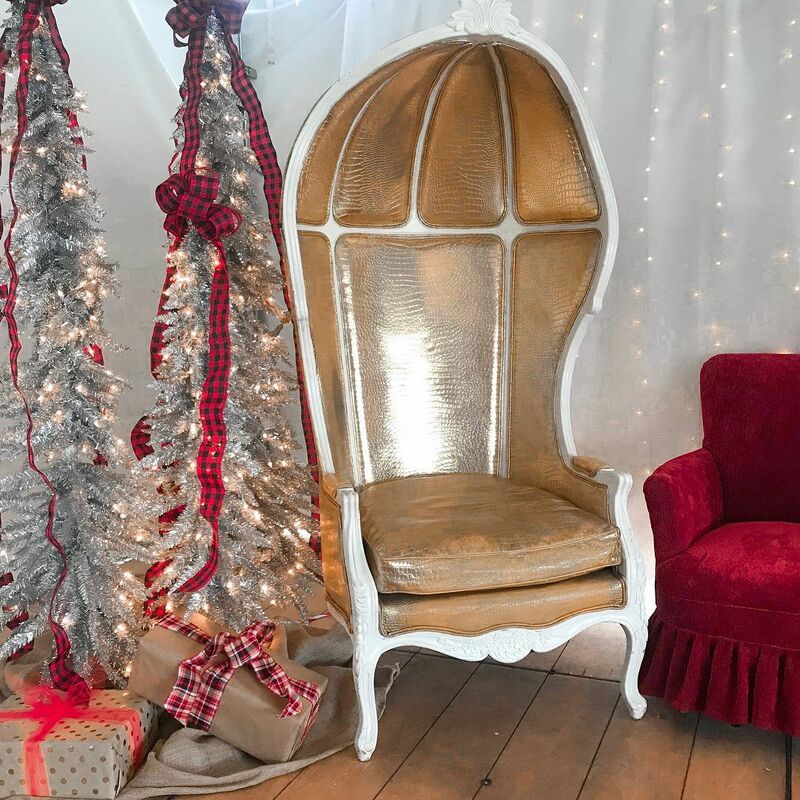 For a more vintage seating option, our Ostrich Chairs can create a sophisticated lounge area at your event, and work with a variety of color schemes. We’re seeing more and more themed holiday events, and what’s better than creating a cozy winter lodge where guests can mingle even when there’s no snow in sight? Start with the Bond Sofa , a classic leather Chesterfield sofa that’s perfectly worn-in for a welcoming, warm seating option. 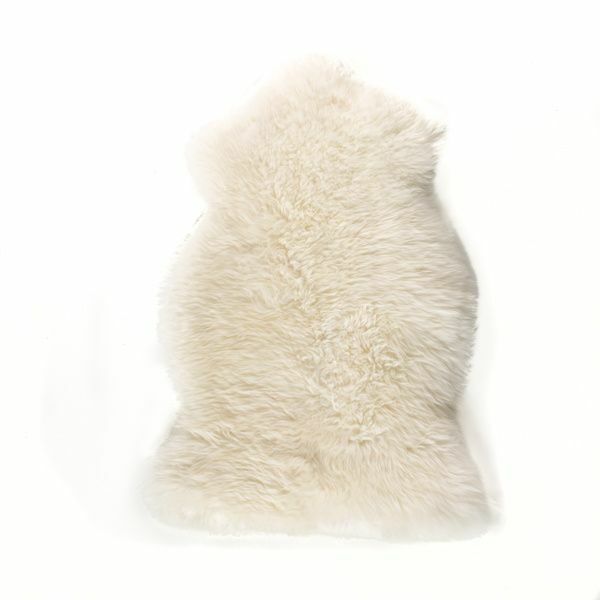 Or, pair our Covington Bench with a Sheepskin Throw to add a natural flair to your rustic cabin theme. Bring it all together with our Natural Sierra side table, and you’ll transport your guests to a classic winter lodge, even if the weather feels otherwise! 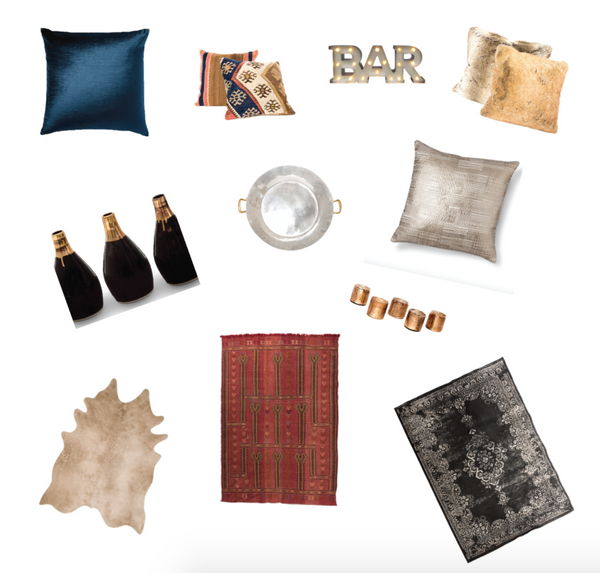 No matter your party’s theme, we’re sure you’ll find the perfect statement piece in our collection. 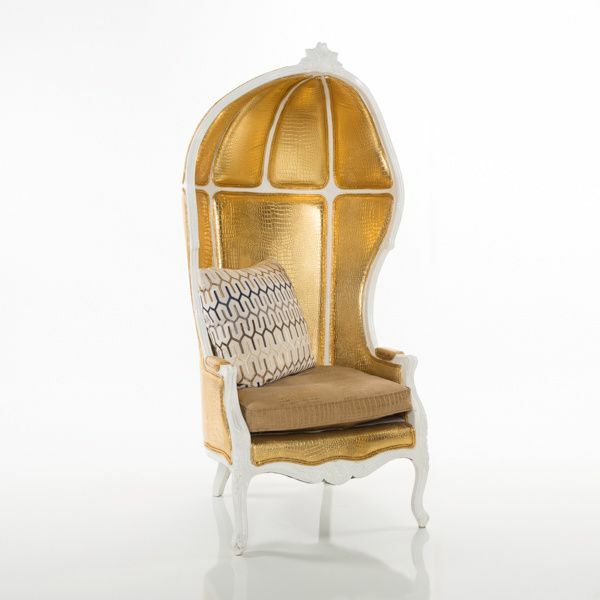 From the sleek and furry Flokati Chair, the towering, regal Chaumont Chair, to our boho Stevie throne, we have party rental furniture for any themed occasion. From Keith Kreeger vases to lanterns, vintage pillows and more, Panacea Collection has a vast collection of accessories to finish off your event decor. Take a look below and visit our full collection to see more here. With the Holiday Season full steam ahead, there’s no time like the present to reserve your rentals withPanacea Collection. Reach out to our event stylists today to see how we can make your event one to remember!